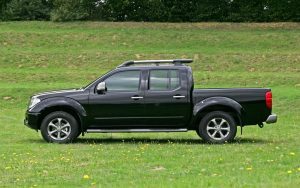 2.5 & 3.2 litre Diesels are covered ,made from about 2005..
Mitsubishi L200 4D56/4M40 ( 2.5/3.2 DID ) , X-Trail also covered.. This entry was posted in Tuning Feedback, Website News and tagged L200 Tuning by adminmartyn. Bookmark the permalink.